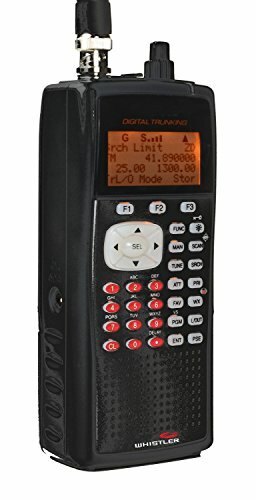 The WS1040 is a handheld digital trunking scanner with Motorola P25 Phase I capabilities. The WS1040 features Object Oriented programming which has often been regarded by users as easy to program and use. Virtual Scanner mode stores 21 various scanner configurations for a total storage capacity of over 38,000 scannable objects. Just as their lower end brother models, this offers a dedicated Skywarn button and Spectrum Sweeper.